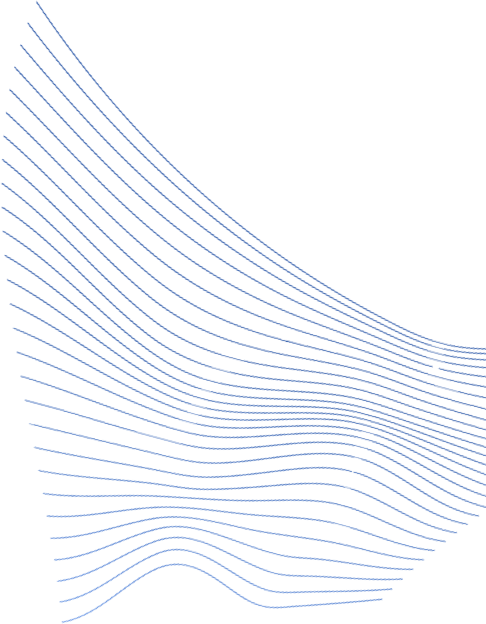 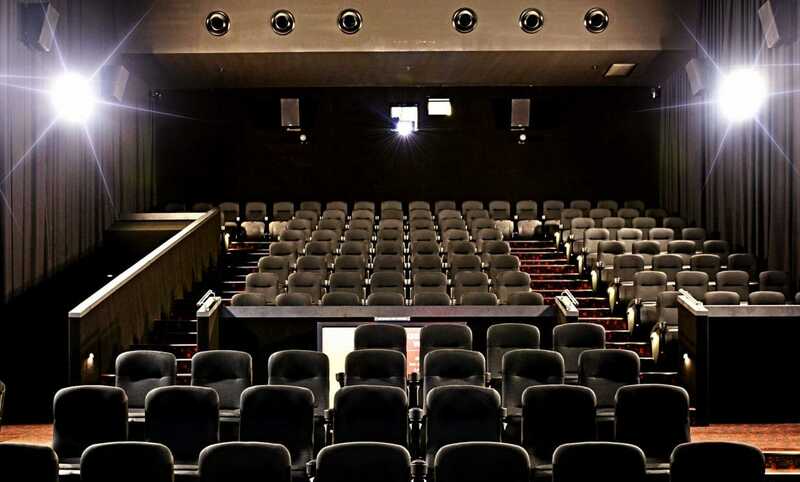 Whether you’re organising an AGM, conference, presentation, fundraiser, roadshow, private party, or employee rewards day, there are plenty of private screening options available at Event Cinemas. 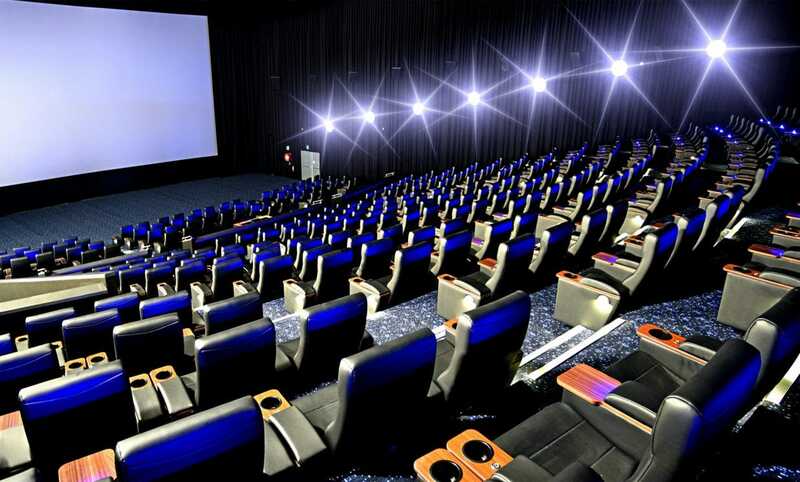 With 6 premium cinemas, all with state of the art digital projection, Dolby Digital surround sound and 3D capable screens, and exciting function spaces, Event Cinemas Smithfield is a unique venue for special events. 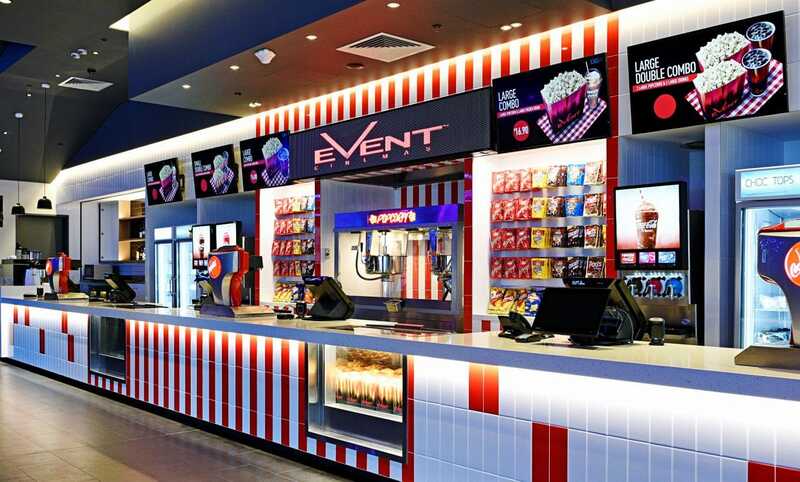 Feel free to contact our expert team to have a chat about the creative catering options and exclusive cinema experiences available at Event Cinemas Smithfield. 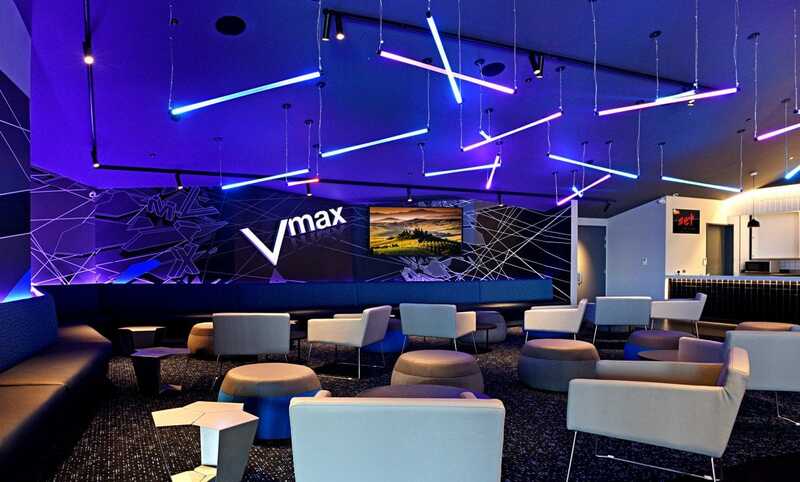 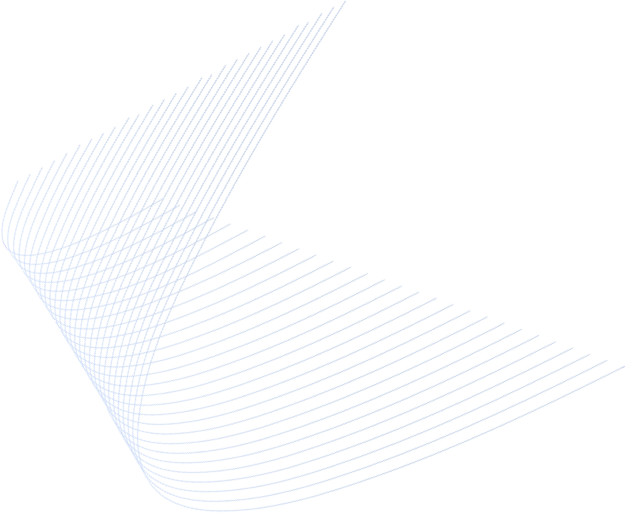 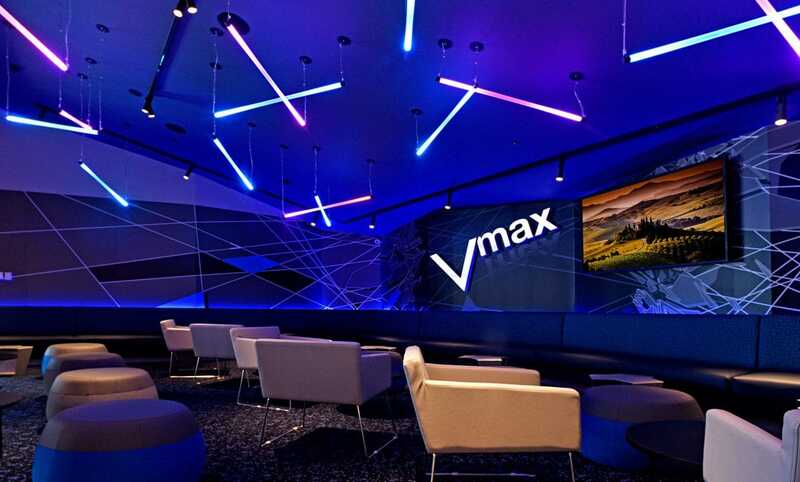 Our Vmax cinemas feature stadium seating with giant state-of-the-art digital screens showing the latest Hollywood blockbusters or an amazing corporate event venue. 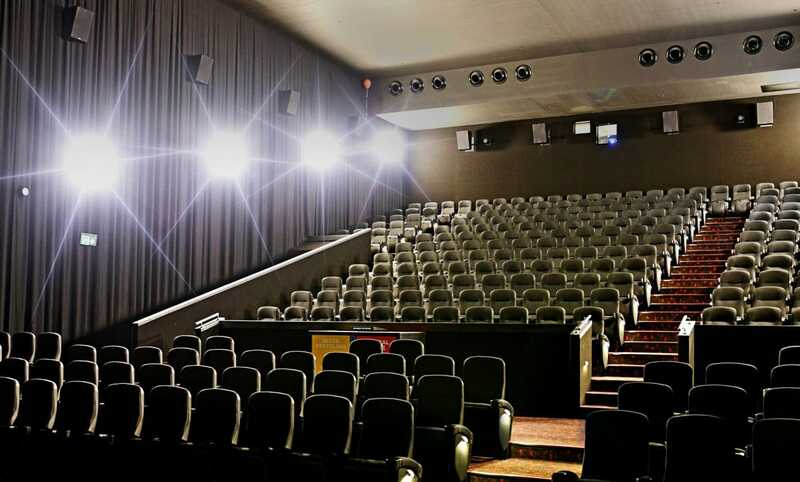 Our seats have been exclusively designed to provide additional comfort through contoured high backs, tables and double the amount of leg room. 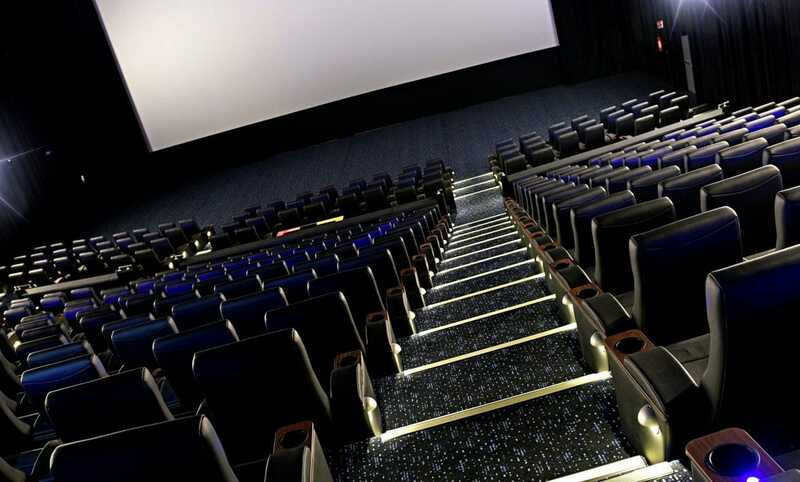 FREE Parking is available in the shopping centre car park right outside the cinema doors.